Register now for "Summer Camp 2019 at Goshen"
BSA Scout Troop 255 focuses on having fun through outdoor adventure while fostering character development, leadership skills, and citizenship. Founded in 1940, Scout Troop 255 is one of the most established troops in Montgomery County. The Troop is chartered by Chevy Chase United Methodist Church, 7001 Connecticut Avenue, Chevy Chase, Maryland. The Troop is open to all youth of any gender ages 11-18 with an interest in outdoor adventure, friendship, and fun. The Troop has approximately 50 scouts from Montgomery County and Washington, DC, reflecting the wide diversity of our community. In addition to weekly meetings, there are monthly campouts, summer camp, high adventure treks, and community service projects. Troop 255 enjoys five decades of shared history with Cub Scout Pack 255. 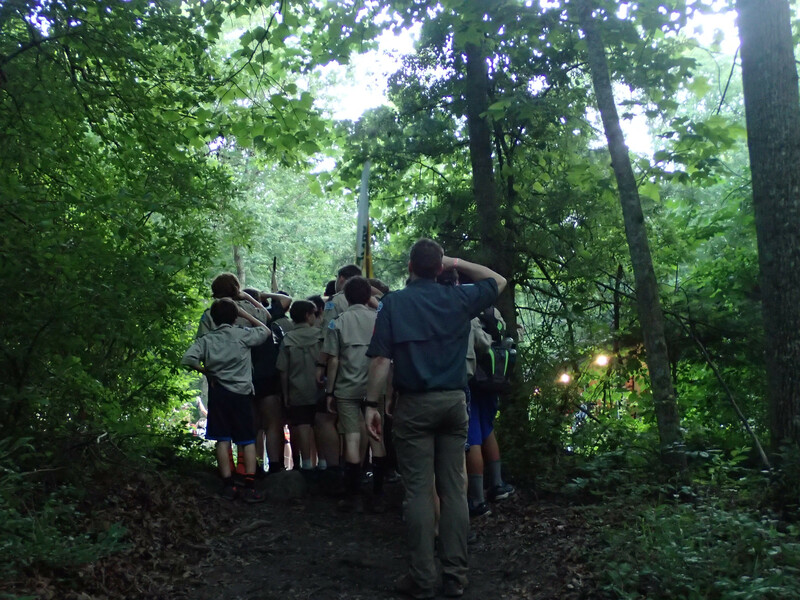 A majority of Troop 255 scouts began their scouting experience in Pack 255. Many others join as newcomers to scouting, or as relocated scouts from other areas. 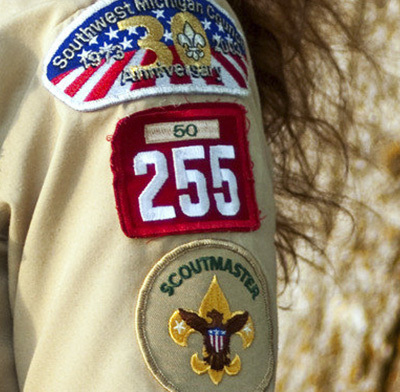 Troop 255 is a youth-led organization, guided and supported by trained adult leaders and many other volunteers. BSA consistently recognizes Troop 255 for organizational excellence. Troop 255, at 78 years, is one of the oldest Scout troops in Montgomery County. 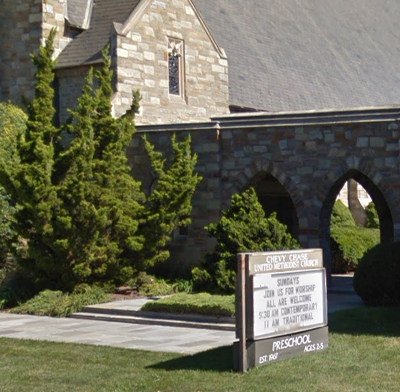 It is chartered by the Chevy Chase United Methodist Church at 7001 Connecticut Ave, Chevy Chase, MD but is open to all youth interested in the outdoors, adventure, great friendships, service to the community, independence, learning new skills and leadership. Troop 255 plays an active role in the Chevy Chase and Bethesda community, both through community service and character development. 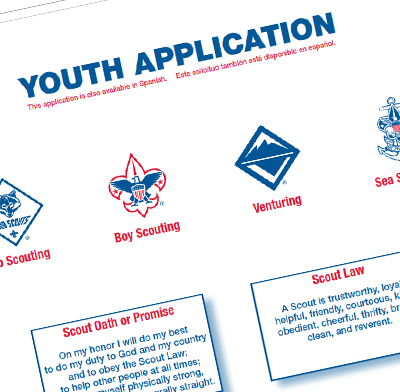 For each scout that is new to Troop 255, complete a Youth Application Form. 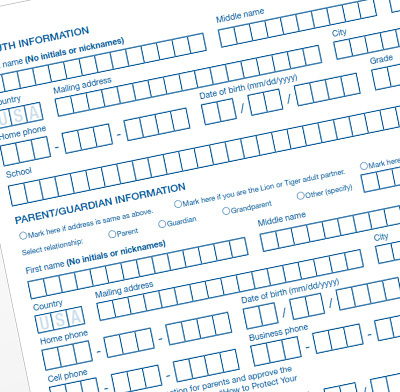 Only fill out the parts indicated on the sample form. Return form to Assistant Scoutmaster Tom Rose or one of the other scoutmasters at our weekly meetings. Dues cover the registration fee and insurance for the scouts while participating in scout activities. 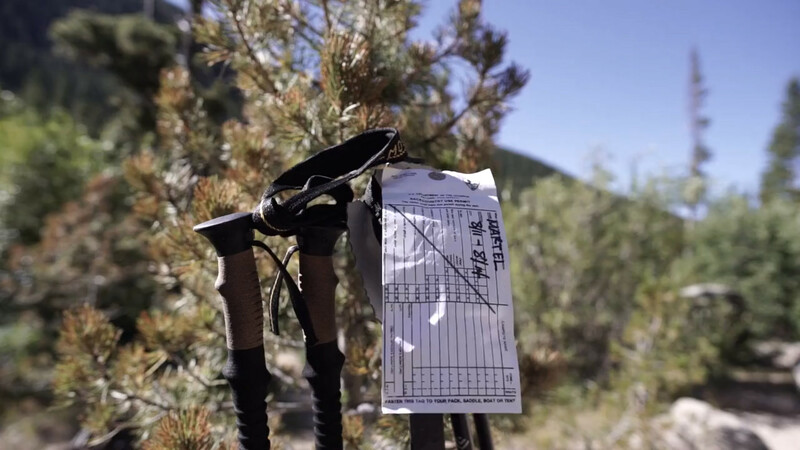 During the year, our troop goes monthly hiking and other fun trips. There will be some additional expenses for these, related to transportation costs and other expenses. Either pay online or write check to "BSA Troop 255" and send to our treasurer Todd Rosentover, 3512 Raymond St., Chevy Chase, MD 20815. If you wish to donate money to our troop, please use this PayPal button. PayPal will accept most major credit cards. Your donation will help support character development, community spirit, leadership skills, and summer adventures of our local youths. Please check out our annual calendar for a sampling of what we do. Use this PayPal button if you have a another amount to pay the troop that is not the annual dues amount. After hitting the button, enter the amount in the "Price per item" box. Leave the "1" in the quantity box unchanged. Hit the Continue button. Next, you can either log into your PayPal account or click the "Pay with Debit or Credit Card" button. Note that you do not have to log into PayPal.